Summer not only means you can now wear breezy outfits, experiment with your makeup look, or cut your hair into a shorter style, it also means hotter weather and stuffier humidity (ugh) are here for a while. When the weather gets this crazy, it's more important than ever that you protect your skin. How? Sunscreen. Sunscreen is one of the most underrated skincare products, however, it's a major player in your skin's health. And although it's an important one, people rarely use it. Come on admit it, you only use it when you go to the beach, right? 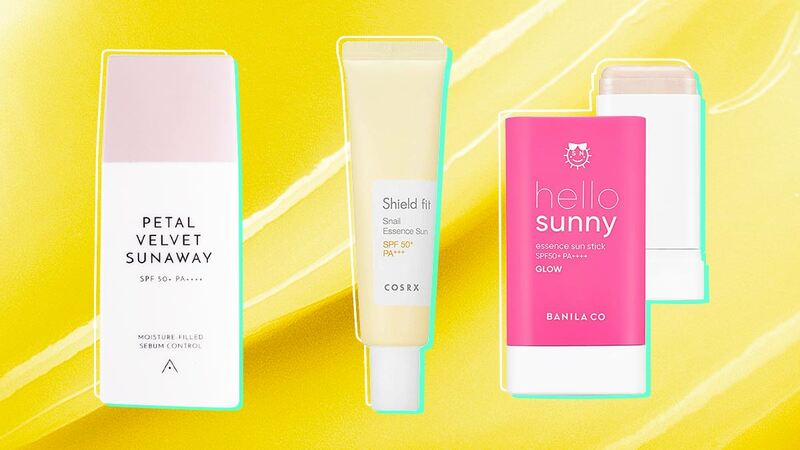 While there's nothing wrong with that (Because you really should apply SPF at the beach! ), you could do better for your skin if. wear SPF every single day. 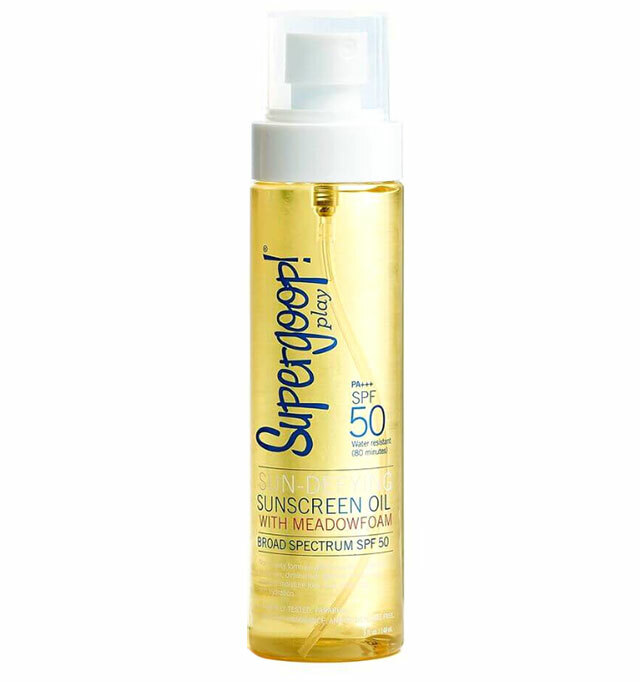 Before you say that sunscreen is sticky and will leave a white residue on your complexion or cause breakouts, hold up. Read our guide first because we're sure you'll be able to find a formula that will suit your skin type! Always use a sunscreen with SPF30 or more. Apply it at least 30 minutes before being exposed to the sun. Make sure you use a peso-sized amount for your whole face and neck. Work the product in layers to avoid a sticky or greasy finish. Chemical sunscreens contain active ingredients such as avobenzone, octinoxate and oxybenzone. When applied onto skin, these compounds work by "absorbing UV rays, converting them into heat, and releasing them from your body." They're perfect to use if you plan on swimming or doing sports and need something that's water- and sweat-resistant. On the other side of the sunscreen spectrum are physical sunscreens. These tend to "sit" on top of your skin and literally block the UV rays from penetrating. The two main ingredients found in physical sunscreens are titanium dioxide and zinc oxide. Its formulation is often less irritating and more moisturizing on complexions. 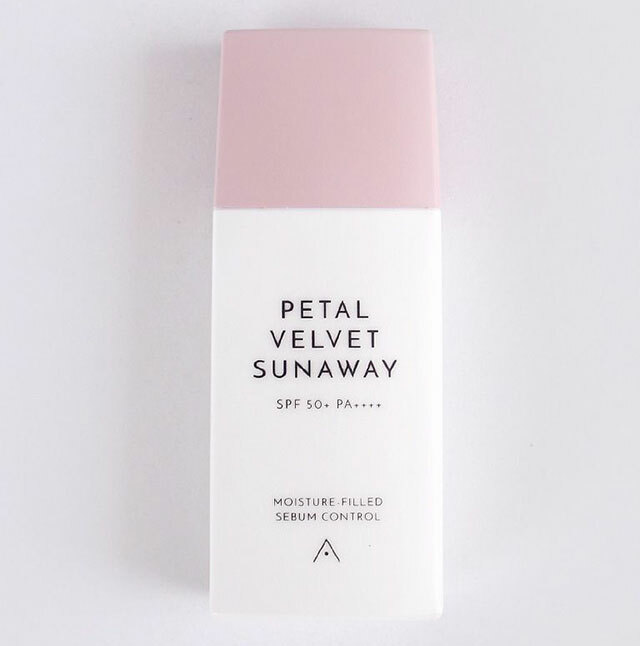 And thanks to newer formulas, there are now physical sunscreens that have a matte finish! It's worth noting that both chemical and physical sunscreens are great to use on the skin, it just all comes down to your preferences! Gel sunscreens are often transparent, have a lightweight consistency, and give the skin a matte finish. It’s one of the more popular formulas in the Philippines! For a more nourishing sunscreen, an essence type is the best one for you. It feels lightweight on the skin and leaves it looking fresh, plump, and balanced. The classic formulation of sunscreen. Thanks to newer and innovative formulas (There are now matte and hydrating variants in the market! ), gone are the days when this type would leave a white cast on the skin, feel thick and heavy, and have you smell like a swimming pool. 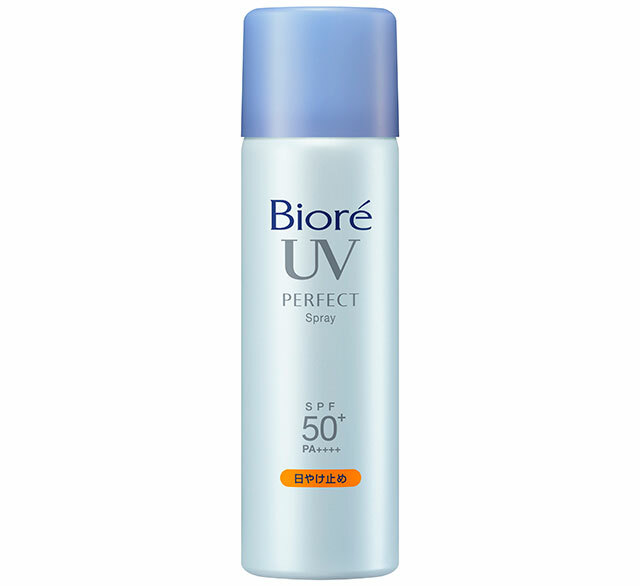 Those with drier complexions often deviate to this type of sunscreen because of its richer and thicker consistency. But don’t worry, they’re fast-absorbing and won't clog your pores! 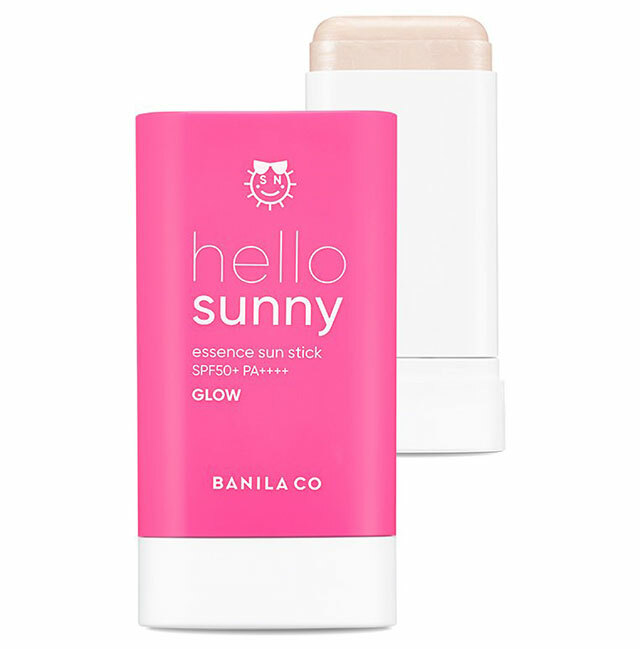 An easy-to-use sunscreen that feels like a face mist, but instead of hydrating the skin, it gives it a veil-like layer of protection! It doesn't feel heavy on the skin and often contains mattifying ingredients. 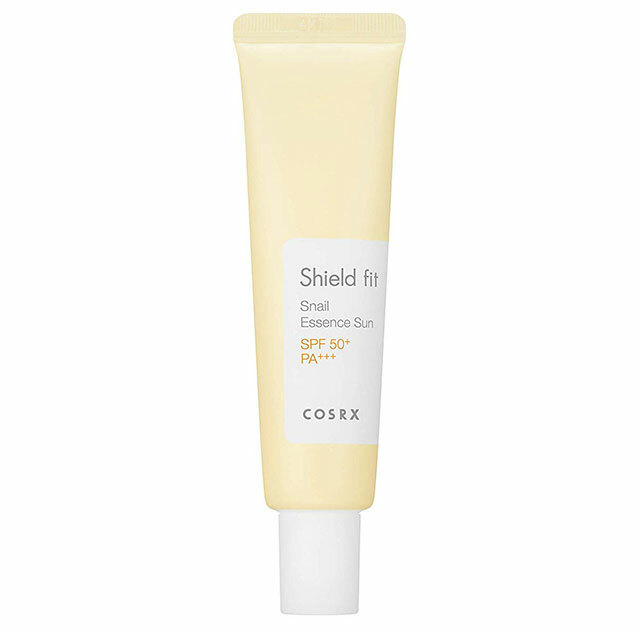 For the ultimate your-skin-but-better finish, a tinted sunscreen has become a go-to for many. 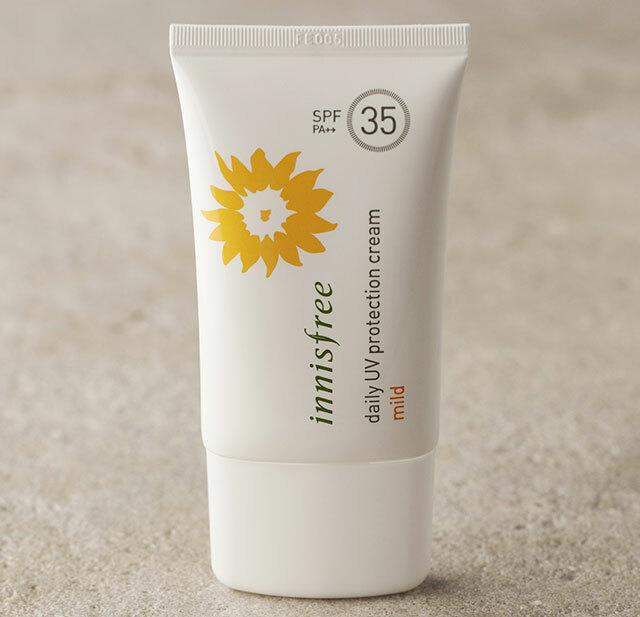 It evens out the complexion while protecting it from harmful UVA and UVB rays. Here's another option for those who are always on the go! A stick sunscreen doesn't need to be blended in because it's easily absorbed by the skin. You just swipe it on your face and you're done! It also often comes in sleek packaging so it can fit in different sizes of bags and can be taken anywhere for easy touch-ups! If you find the sunscreens you normally use during the warmer months are too drying during the colder season, try an oil version. It's ultra-hydrating, and it can be used on both your face and body. Plus, it will impart a subtle glow onto your complexion, making your complexion look fresh and healthy! What sunscreen do you use? Join our Cosmo Beauty Group and share your favorites there!